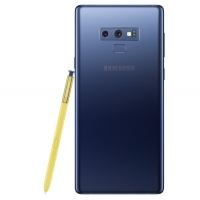 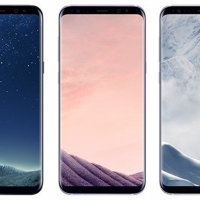 Samsung has announced at the Mobile World Congress that version 2.0 of its Bixby voice assistant will launch with the Galaxy Note 9 and come with support for recognizing individual voices (via ZDNet). 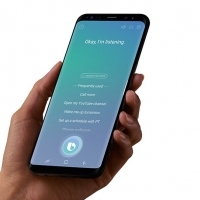 Samsung mobile chief D J Koh said that Bixby 2.0 is being tested by approximately 800 partners and is helping the company to develop a "wider scope of voice assistant features", one of which is the ability to recognize individual voices on devices supporting multiple users. 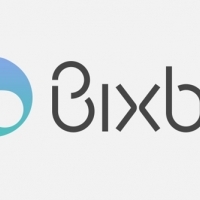 Development of the feature makes sense given Samsung's plans to launch a television set with built-in Bixby next month, as well as a Bixby-enabled smart speaker set for release in the second half of 2018. 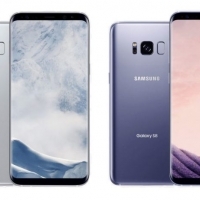 Amazon's Echo devices and Google's Home smart speakers already include voice matching settings which let multiple users access personalized services, however Apple's HomePod lacks such a feature. 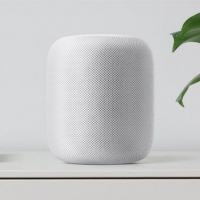 For Siri commands that interact with user-specific information, only the Apple ID account holder who sets up the HomePod speaker is able to use the additional functionality, and Apple hasn't revealed any plans to bring multi-user voice recognition to its Siri virtual assistant anytime soon.